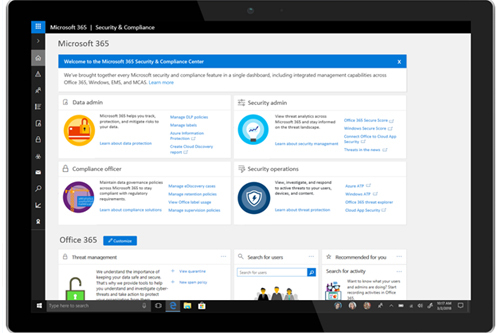 Microsoft 365 recently announced new security and compliance offerings that place a large emphasis on cybersecurity and regulatory compliance to protect users from wider threats. 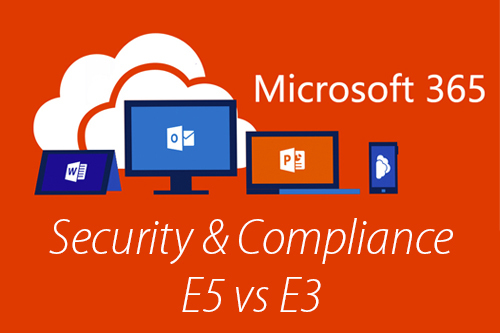 Identity Threat & Protection – Security on Windows 10, Office 365 and EMS all in one. This includes Microsoft Threat Protection, (Azure Advanced Threat Protection, Windows Defender ATP, and Office 365 ATP including Threat Intelligence), Microsoft Cloud App Security and Azure Active Directory. This subscription is available at no additional cost for E5 users, and is included in your subscription. For E3 users, the service is $12 per user per month. 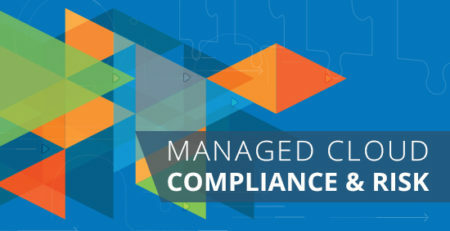 Information Protection & Compliance – This combines Office 365 Advanced Compliance and Azure Information Protection. This program helps IT teams with ongoing risk assessments with a compliance score on Microsoft Cloud Services, automated classification and protection of data, and respond to the requests leveraging artificial intelligence. This subscription is available at no additional cost for E5 users, and is included in your subscription. For E3 users, the service is $10 per user per month. The full Microsoft 365 E5 suite includes these security and compliance offerings as well as offerings in business analytics featuring Power BI, and communications with audio conferencing. 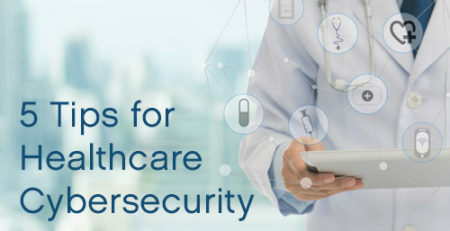 With security and compliance continuing to be a high priority in 2019, taking advantage of these offerings will help businesses achieve their security and compliance requirements. If you have any questions or would like to learn more about E3 or E5 plans, please reach out to sales@itrw.net. Want more Microsoft Office 365?